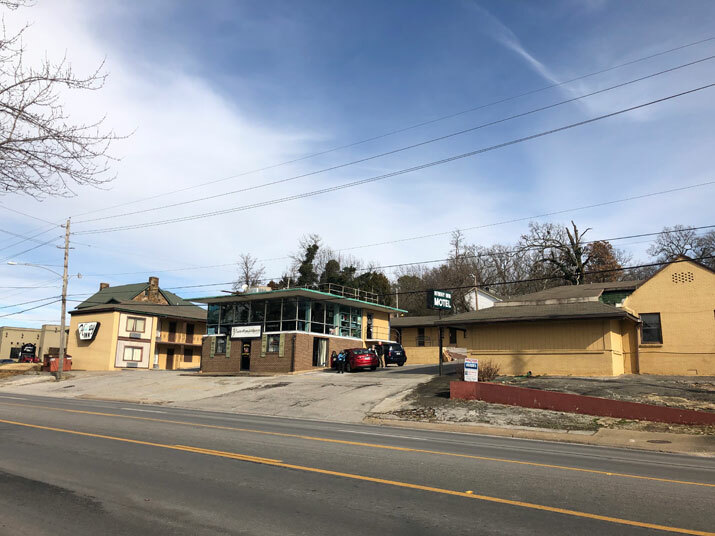 The Fayetteville Housing Authority is working to purchase and renovate the Hi-Way Inn property on College Avenue, with plans to turn the motel into an affordable studio apartment complex. According to the Northwest Arkansas Democrat Gazette, the authority has agreed to purchase the property for $731,000 from the current owners, with plans to spend about $650,000 to add kitchenettes to the rooms to convert them into apartments, among other improvements. Once the purchase of the property and renovations are complete, the new apartments will initially serve as temporary housing for residents of Hillcrest Towers while that building undergoes emergency repairs of its sewer systems, paid for by a $3 million federal grant. After the repairs on Hillcrest Towers are complete, the apartments will be offered for rent at a rate intended to be affordable for low- and middle-income residents. The Hi-Way Inn property is also home to Cafe Rue Orleans restaurant, which rents its space from the current owners. Interim Housing Authority director Angela Belford said Cafe Rue Orleans will remain at the location even after the new owners take possession. The board will discuss due diligence on the property at their next meeting at 6 p.m. Thursday, Jan. 24 inside City Hall Room 111. The full agenda for tonight’s meeting is available at fayetteville-ar.gov.